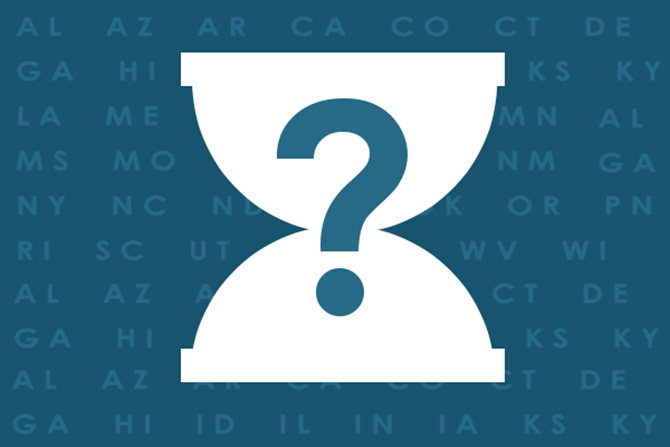 Will My State Refund Be Delayed in 2019? 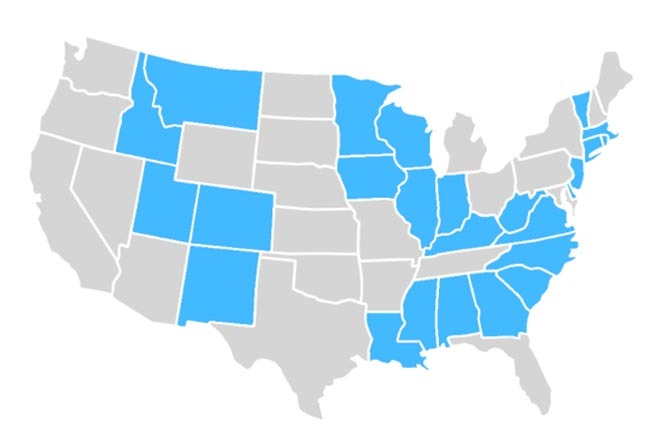 The past couple years have seen a rise in delayed state refunds, and the trend looks like it’s here to stay. 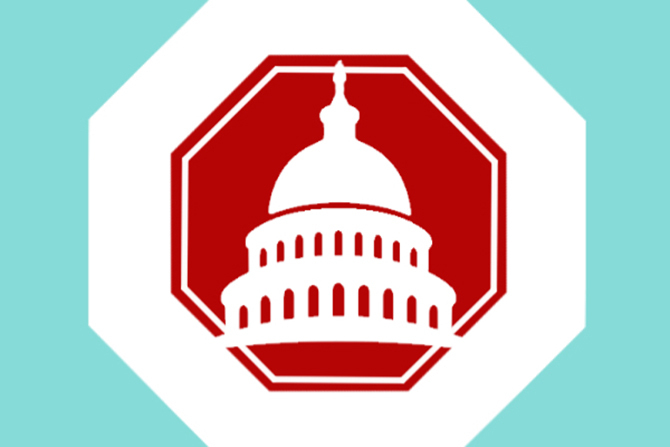 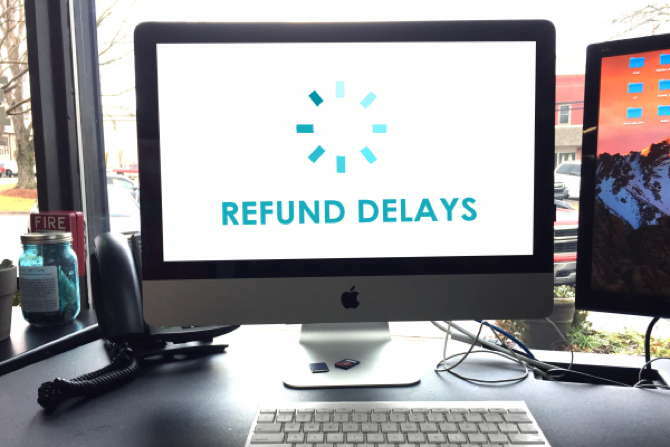 “Will my state refund be delayed this year?” See if your state is listed!